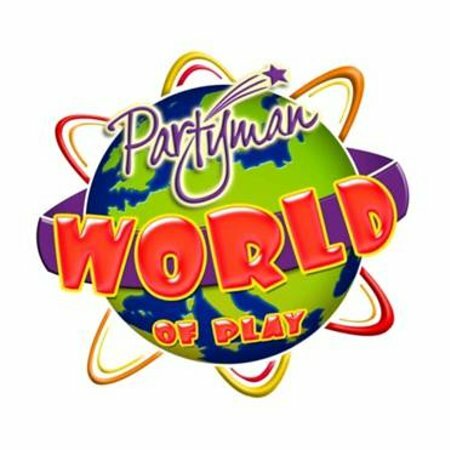 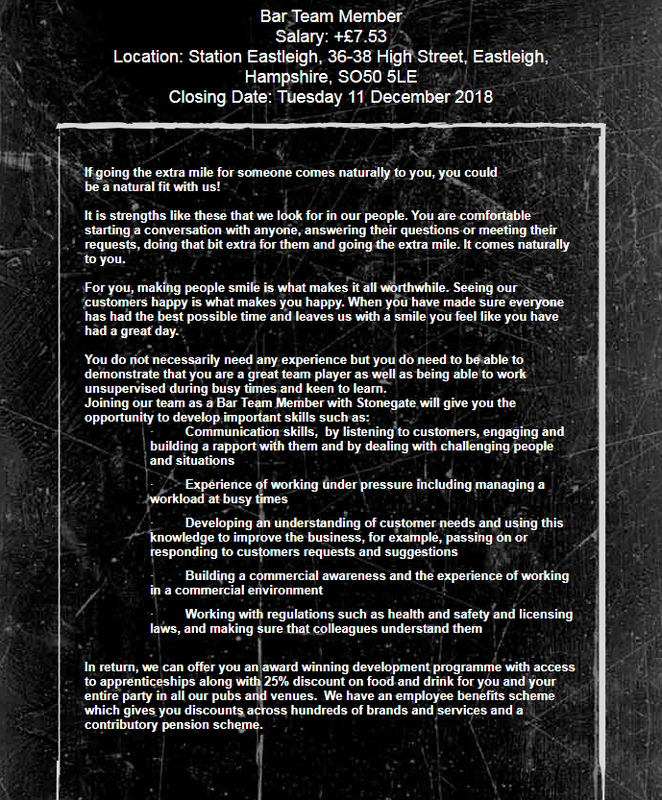 Position: Full-Time Sales Advisor Hours: 40hrs per week; competitive salary Location: Eastleigh Store, Swan Centre If you’re a hard-working, sociable person with a passion for providing first-class customer service, we’d love for you to join our team! 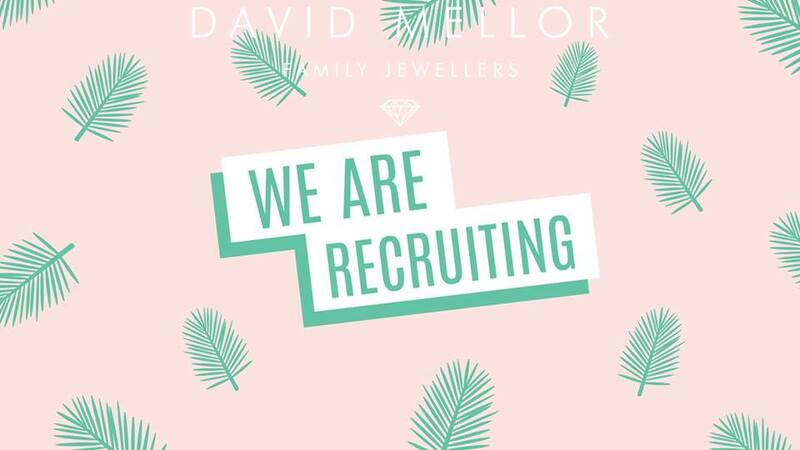 Please email careers@davidmellorjewellers.co.uk with your CV and cover letter. 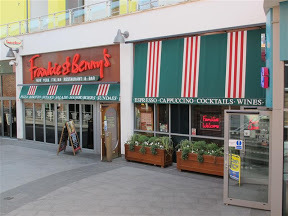 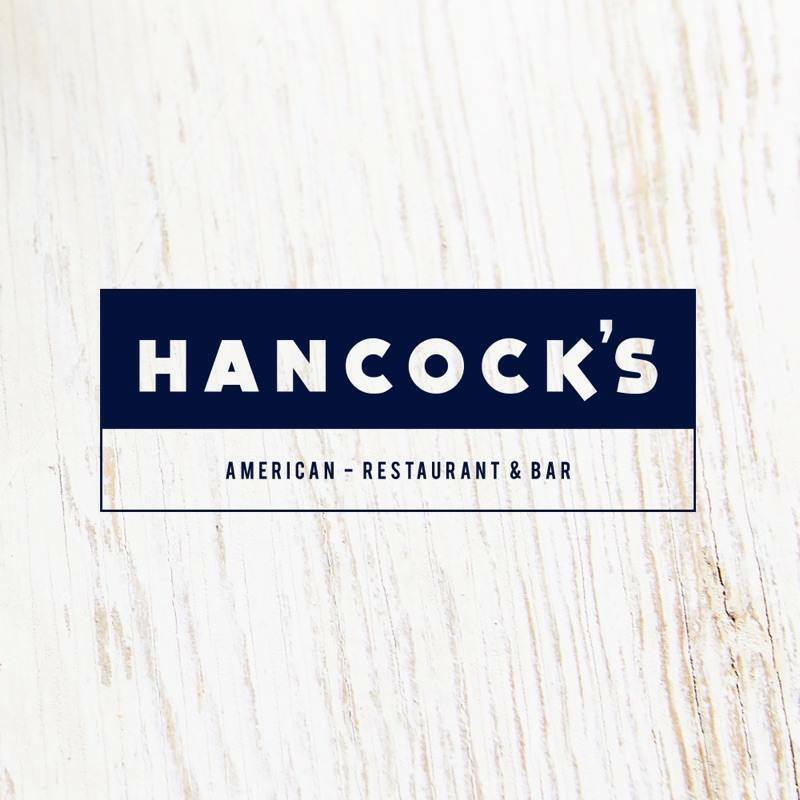 Hancocks – Brand new restaurant opening in The Swan Centre!